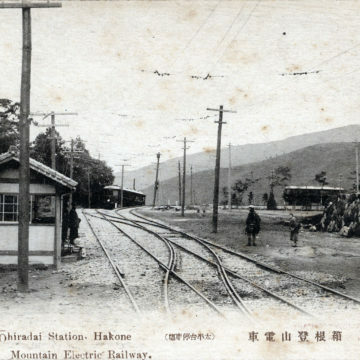 Hakone Mountain Electric Railway Co., c. 1930. 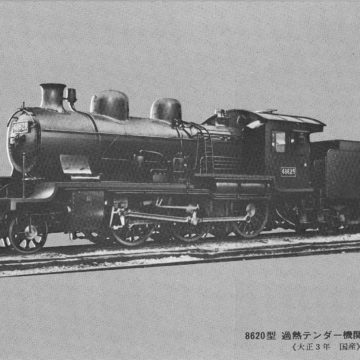 8620-class steam locomotive, c. 1960 reprint. 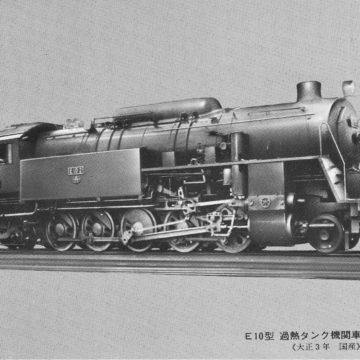 E10-class steam locomotive, c. 1960 reprint. 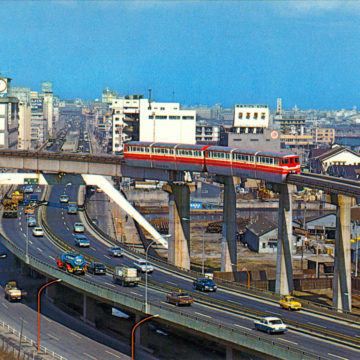 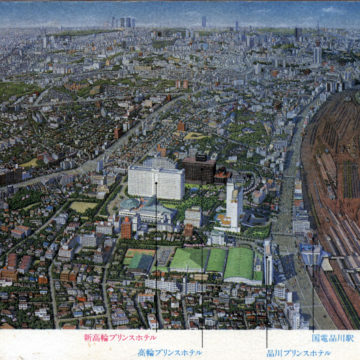 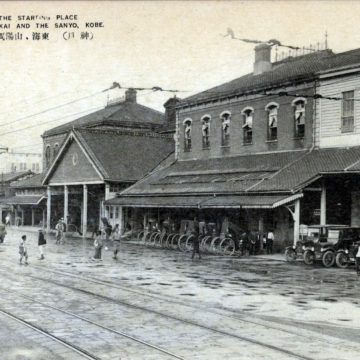 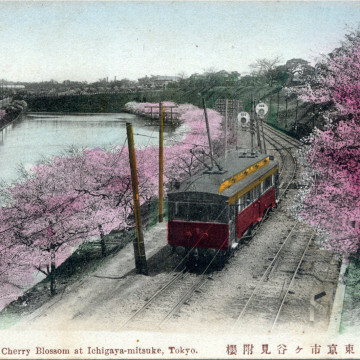 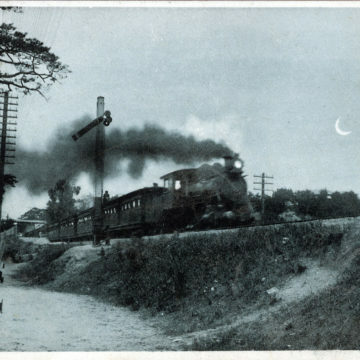 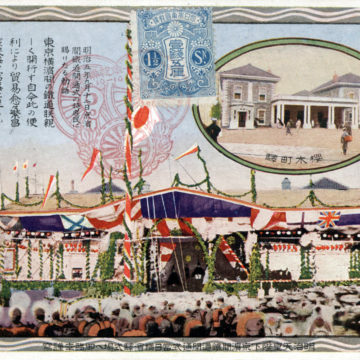 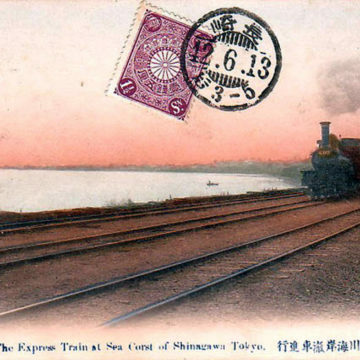 Chuo Line (neé Kobu Line), Tokyo, c. 1910. 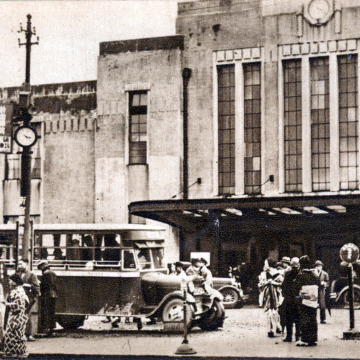 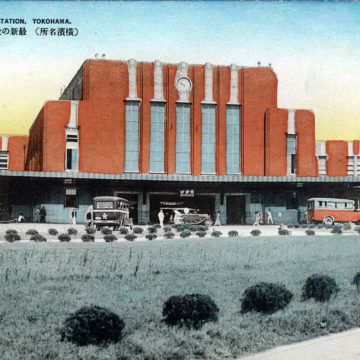 Shinjuku Station, Tokyo, c. 1930.